Hunterdon County, New Jersey Horse Directory - O Horse! Boarding facility in Ringoes, NJ. All disciplines are welcome to enjoy our 65 acre facility. One of the largest privately owned indoors in NJ with 100% dust free footing. 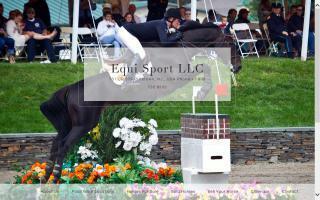 2 outdoor arenas (1 jumping and 1 dressage). Direct access to the AVTA Trail system. Stalls are 12'x12' with dutch doors overlooking the central aisle. Stall skylights. Lessons, training, and sales available. Horses also accepted on consignment. Cheret Dressage, located in Ringoes, New Jersey, is a full service equestrian business offering boarding, customized training programs, lessons, and show coaching. Caroline and Stephan Cheret utilize their upper level competition experience combined with classic riding principles to prepare horses and riders for success in dressage. Ship-in training for horse and/or rider. We offer hourly training sessions for horse and/or rider on a ship-in basis. Our instruction takes place in an indoor arena. Please contact us for pricing and availability. 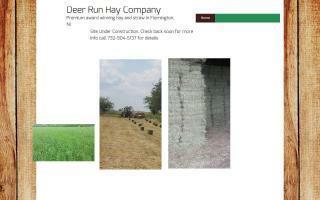 We have a variety of types of hay and straw for sale: timothy, orchard grass, alfalfa, mixes, rye, and wheat straw. All hay professionally grown. Delivery available. Call for prices. 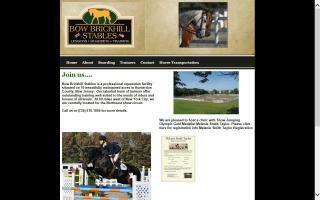 Full service equestrian center located in Pittstown, NJ. 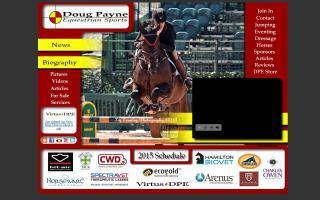 We cater to riders and horses involved in all aspects of English jumping disciplines. From beginners to Grand Prix. 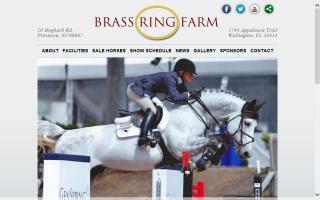 Boarding, training, sales, lessons, and breeding.